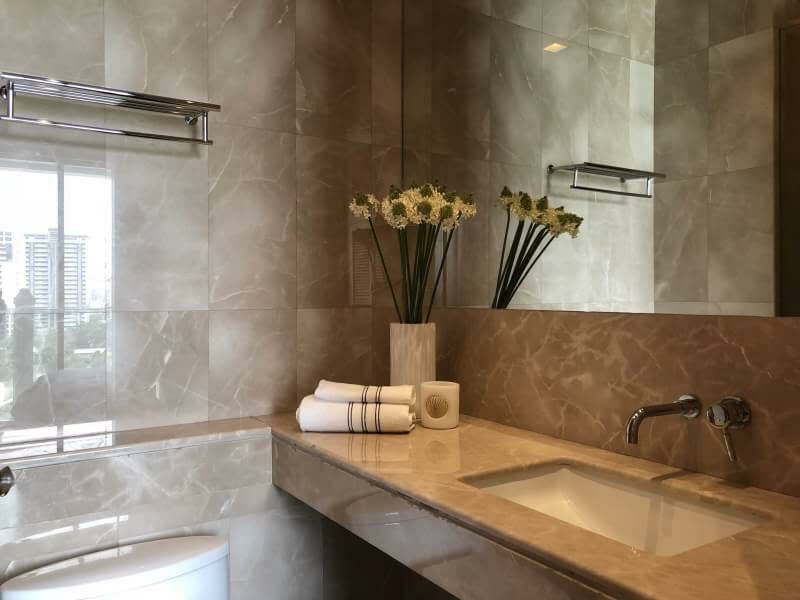 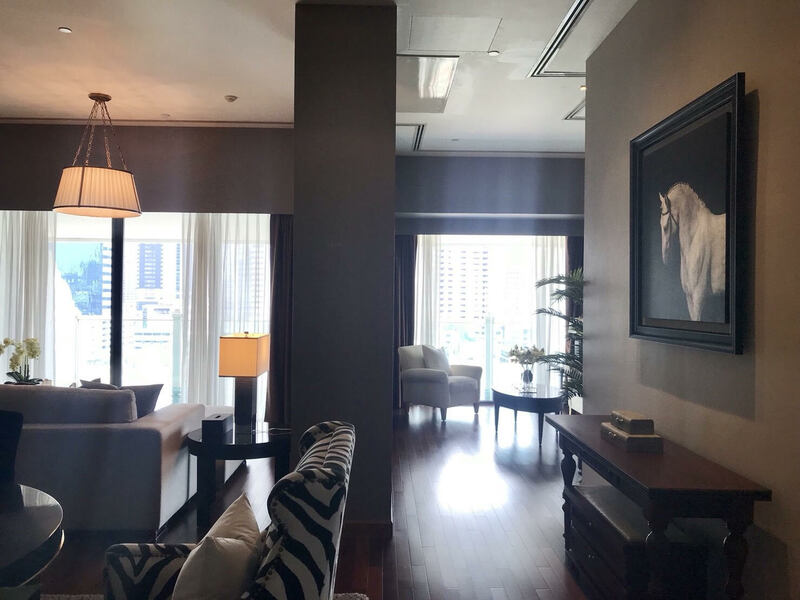 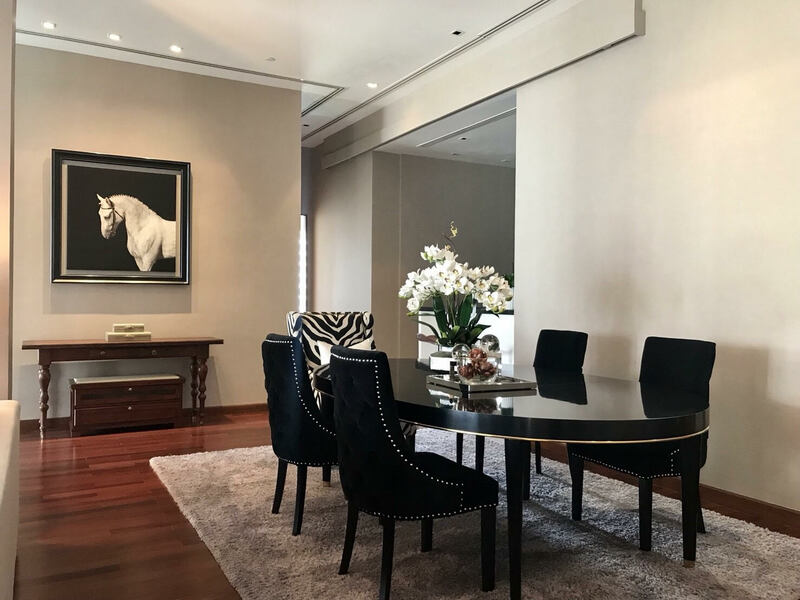 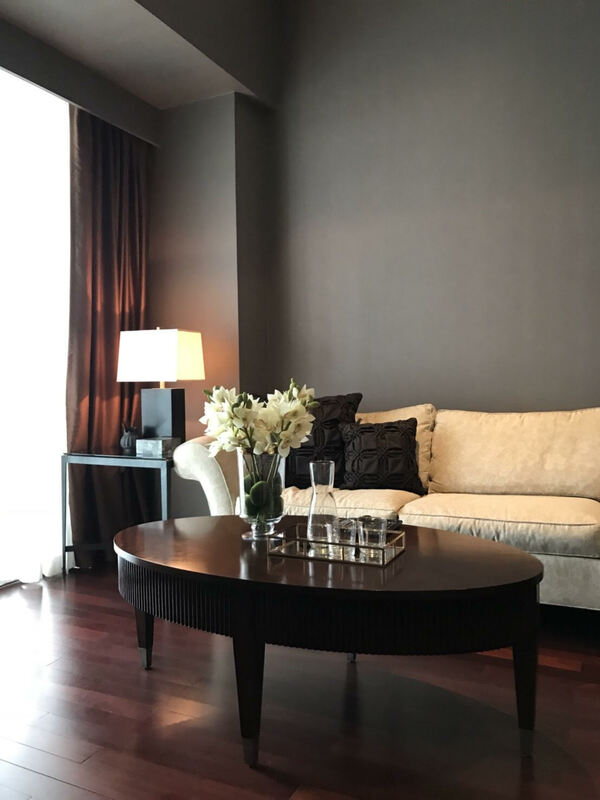 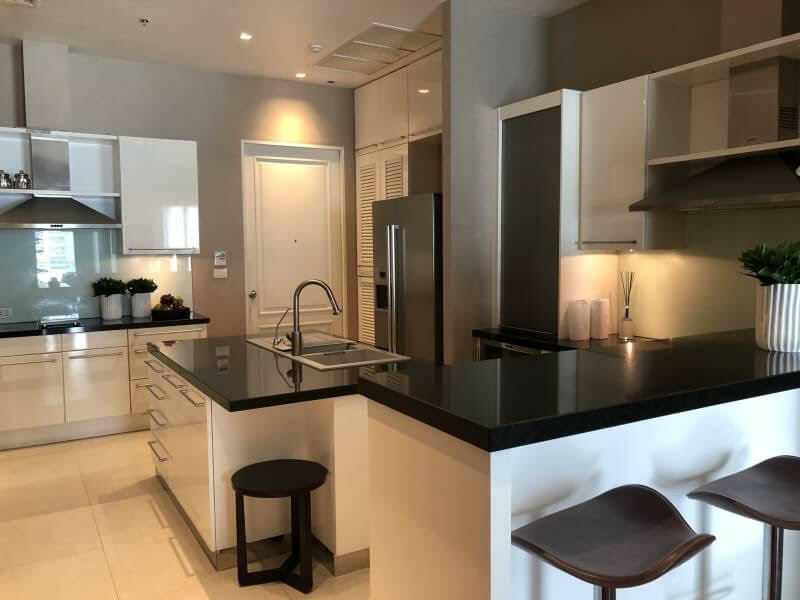 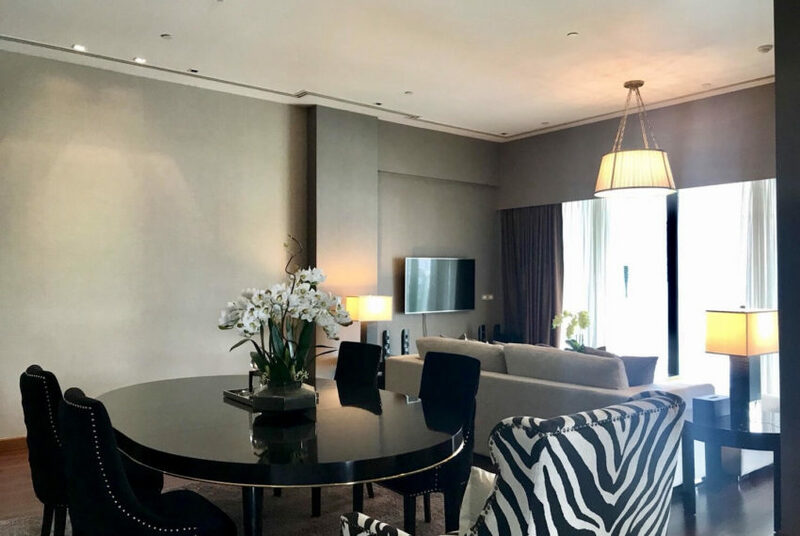 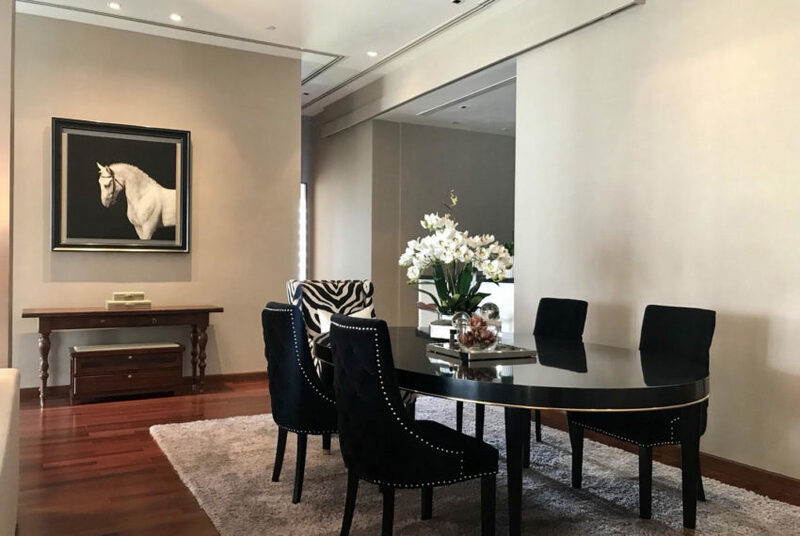 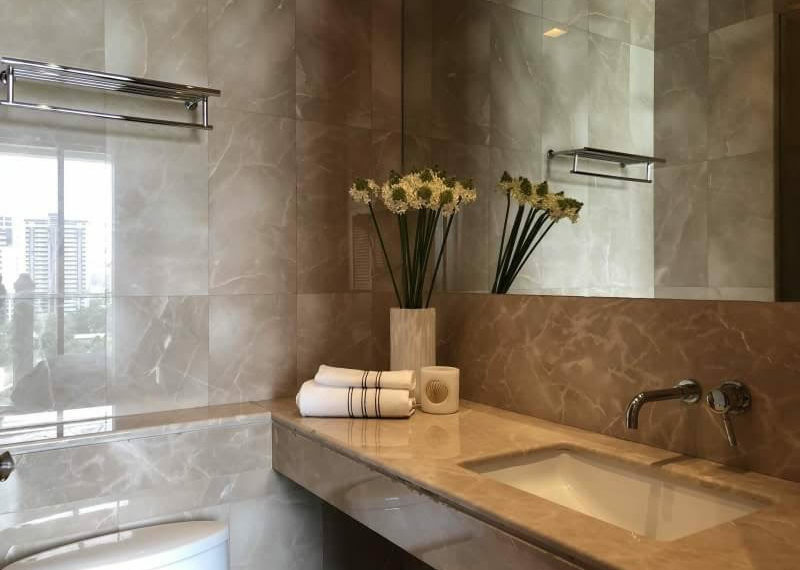 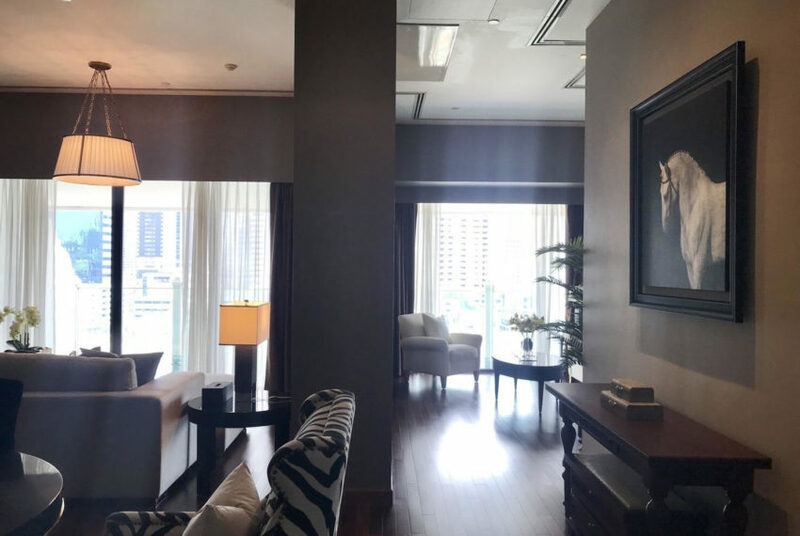 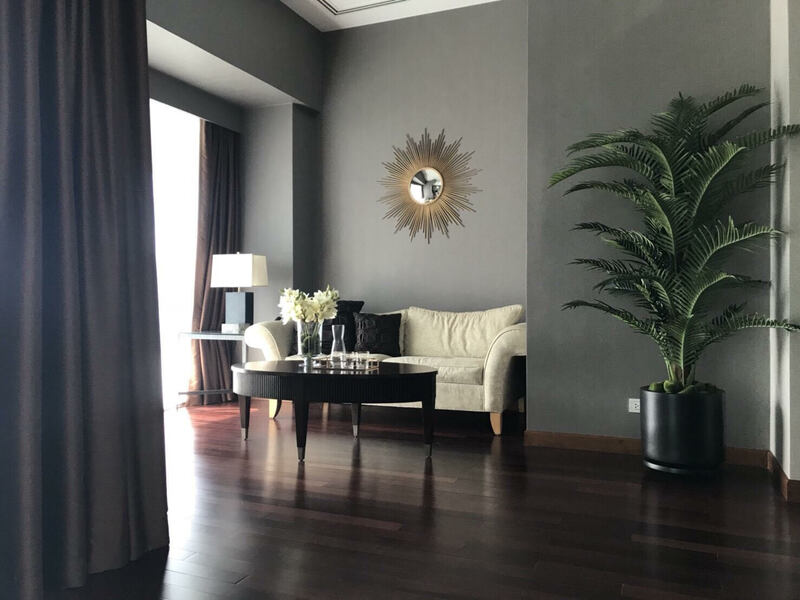 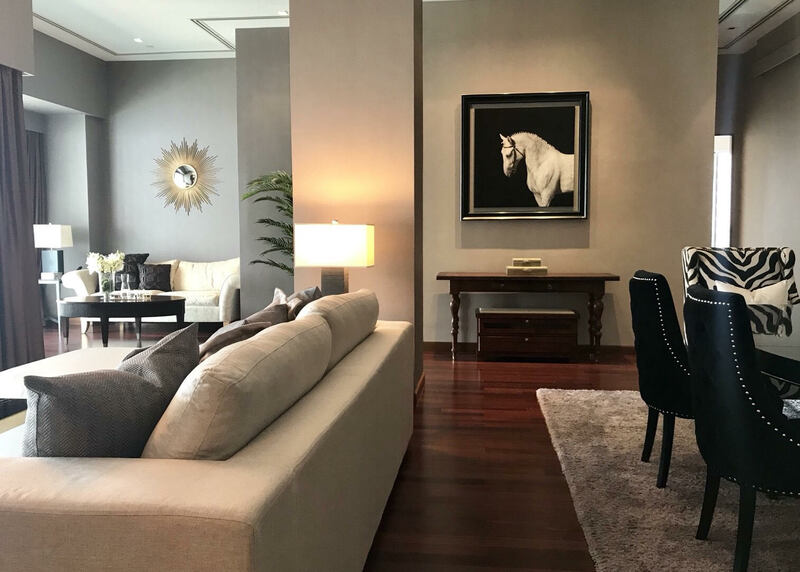 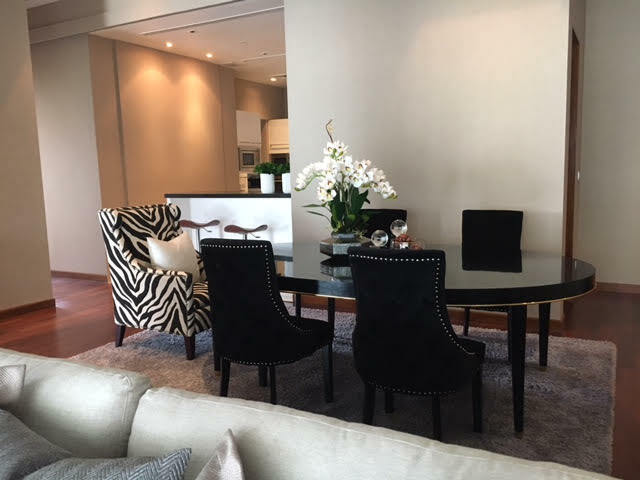 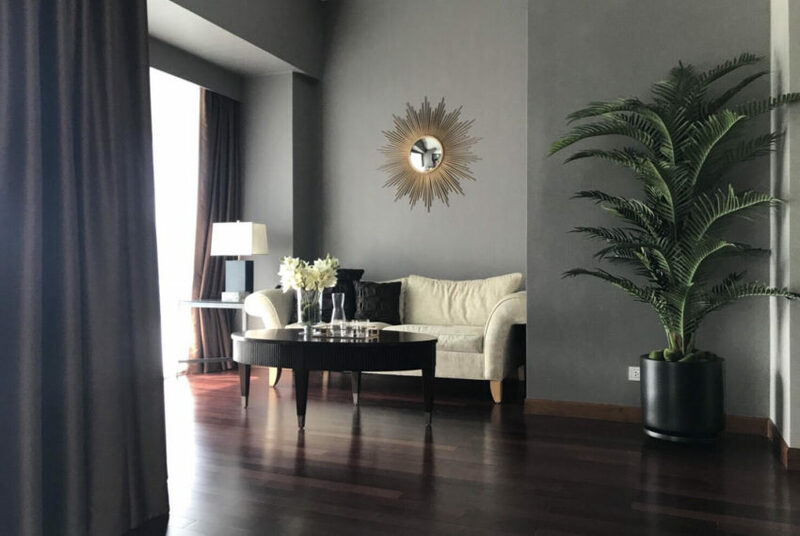 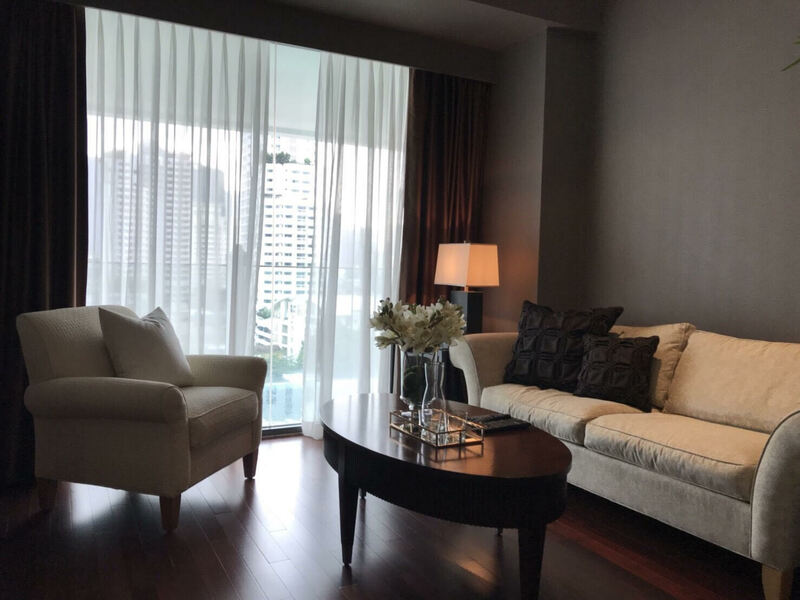 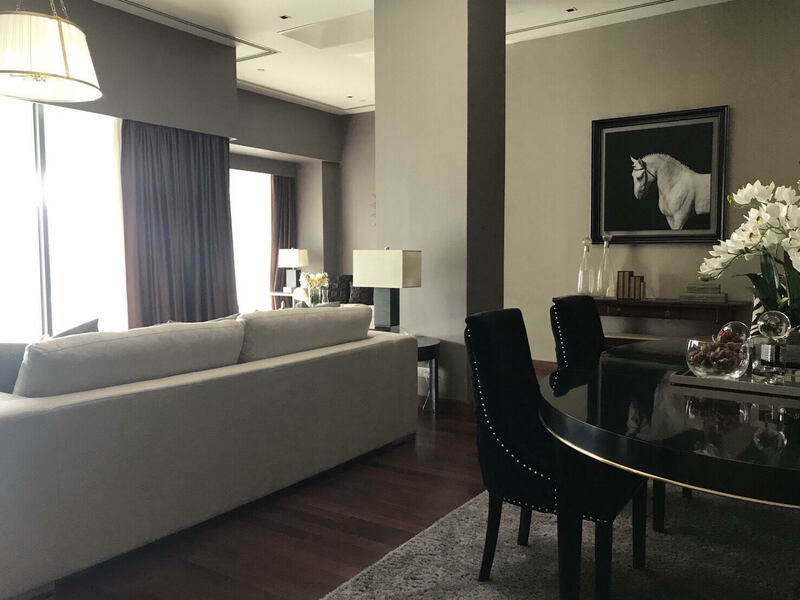 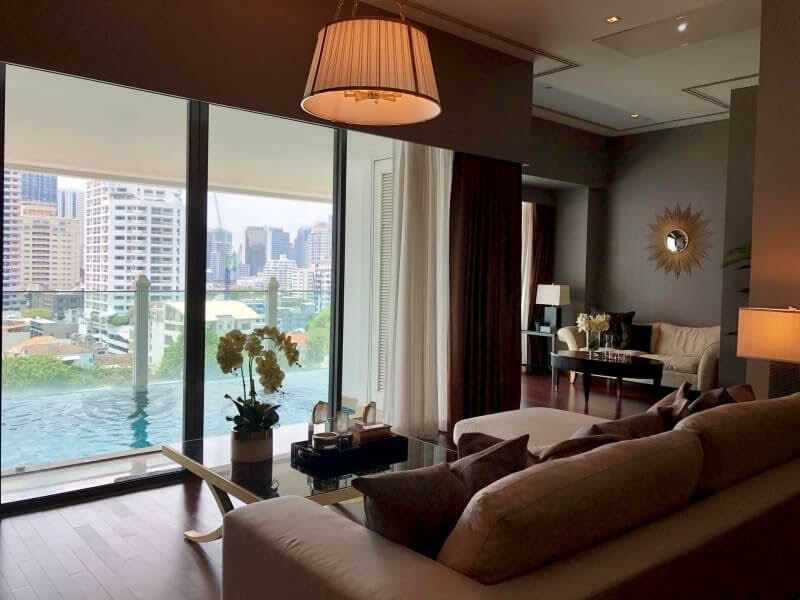 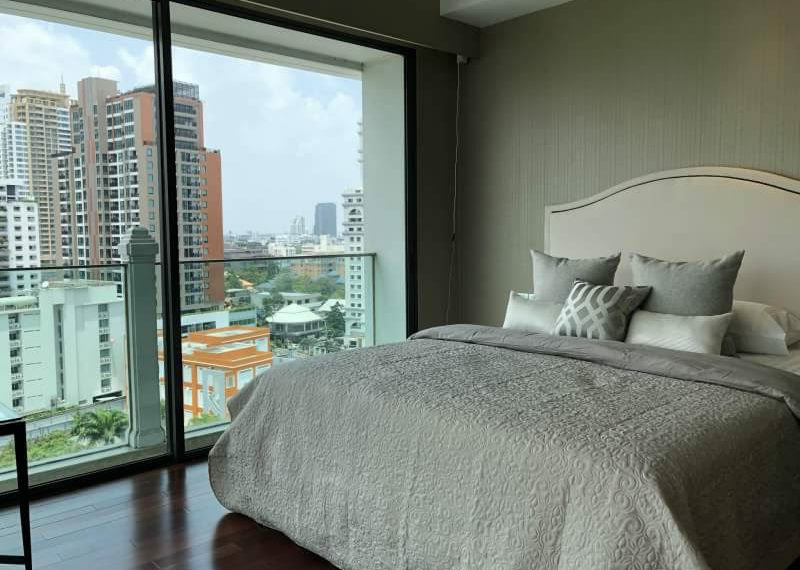 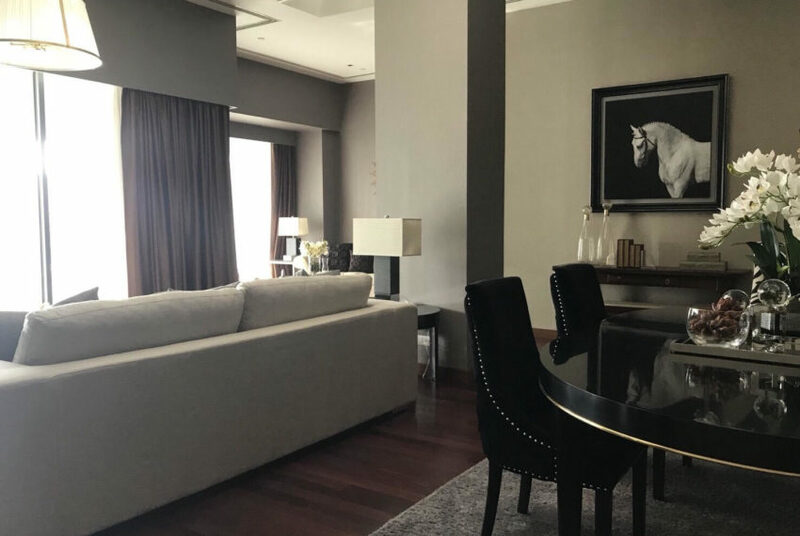 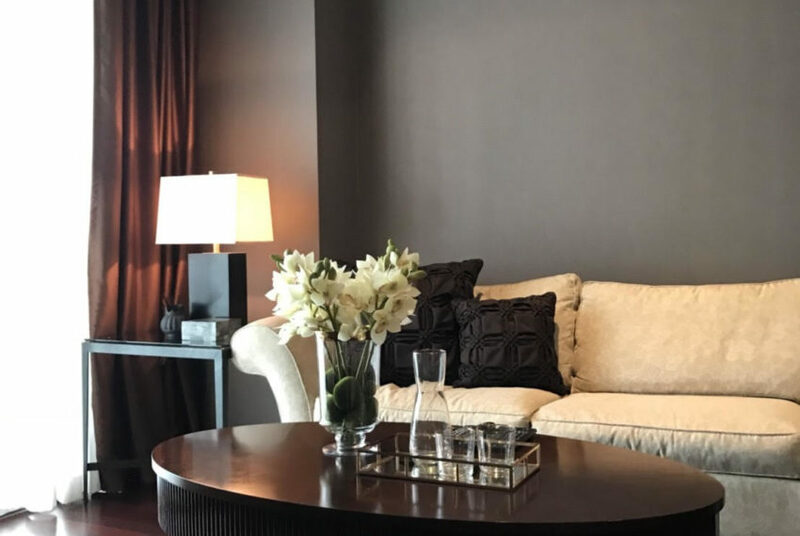 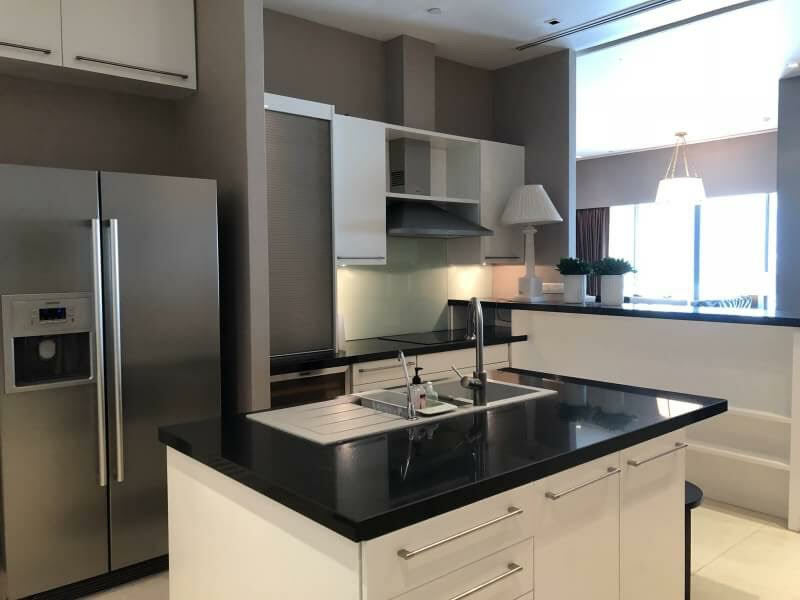 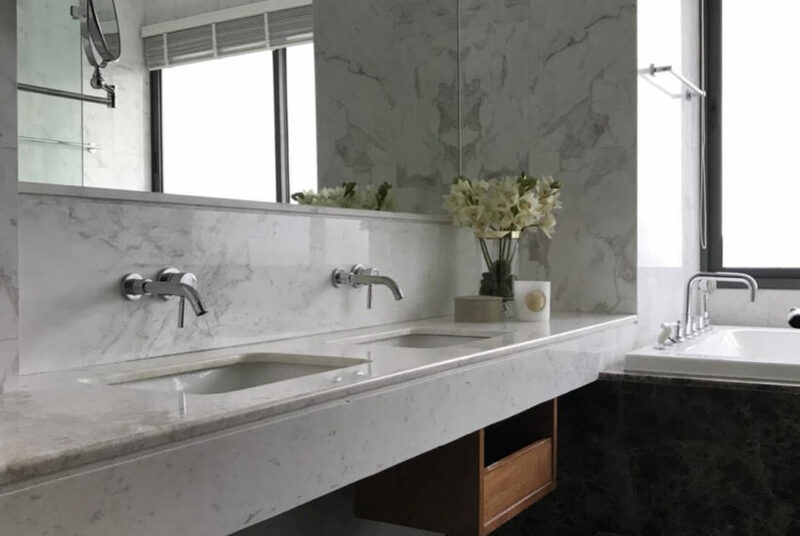 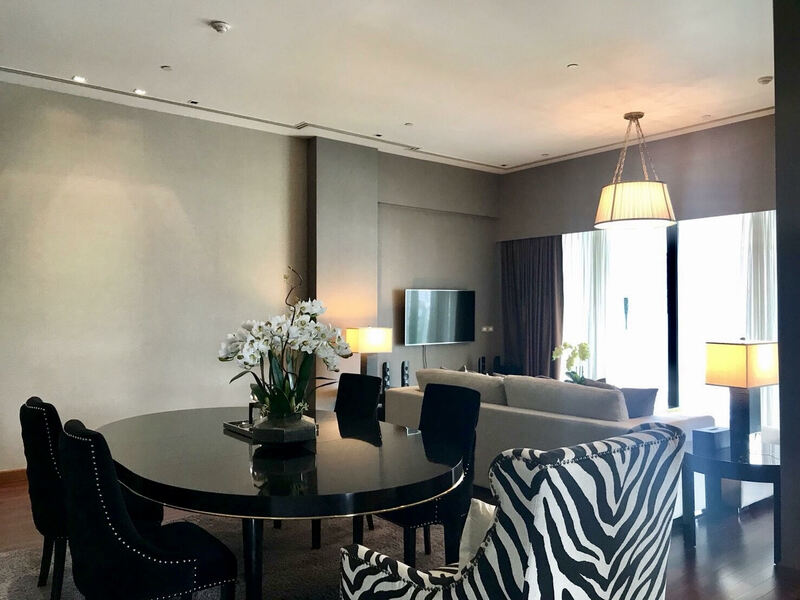 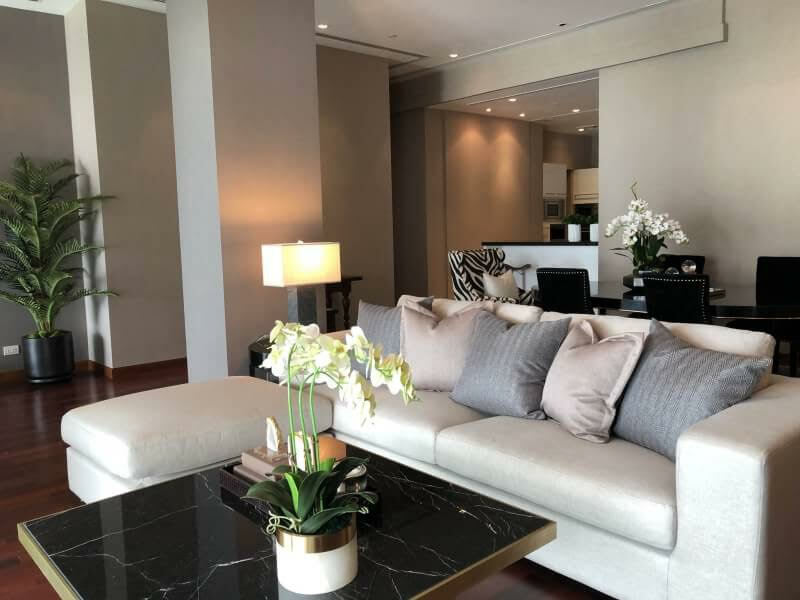 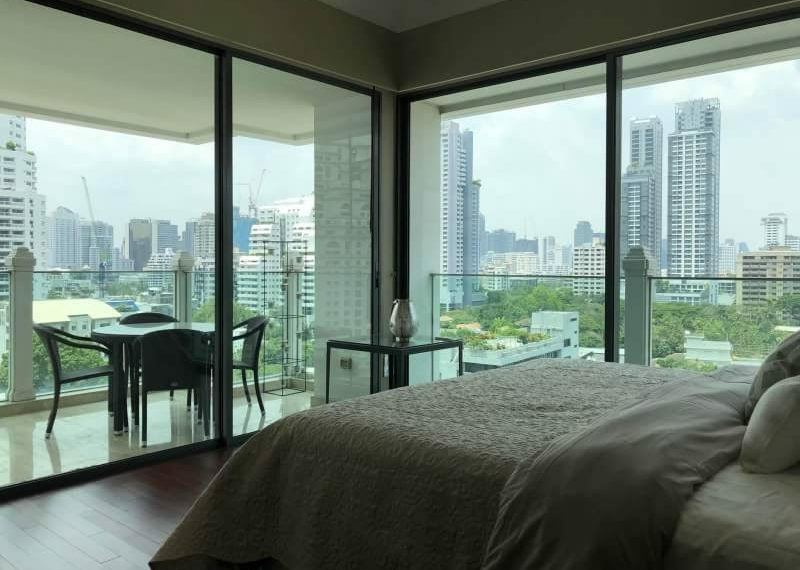 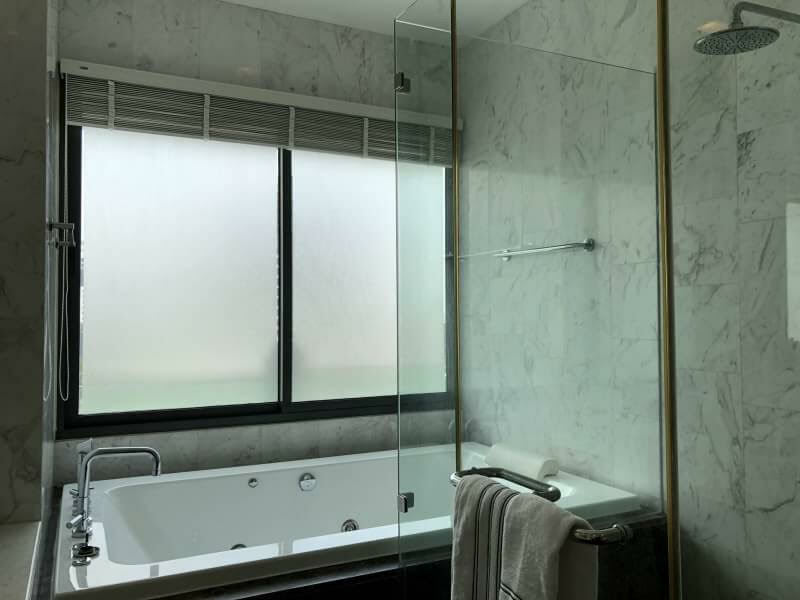 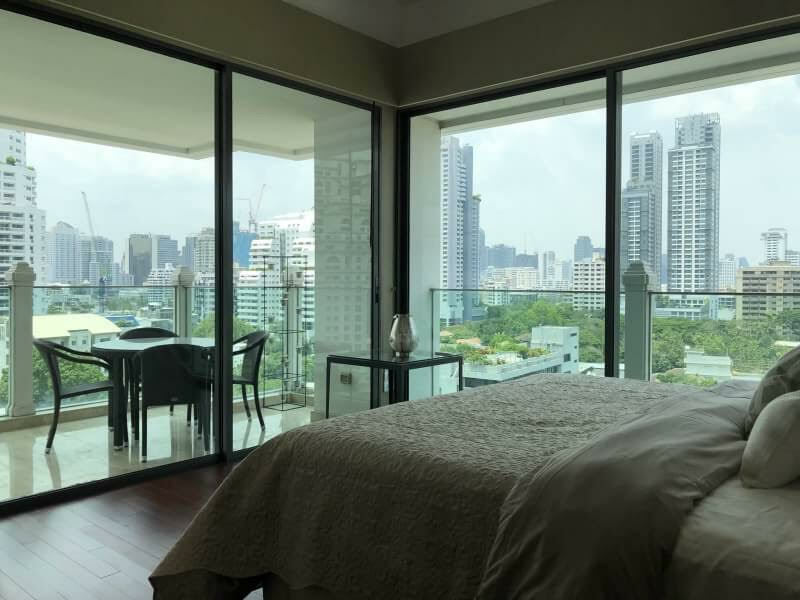 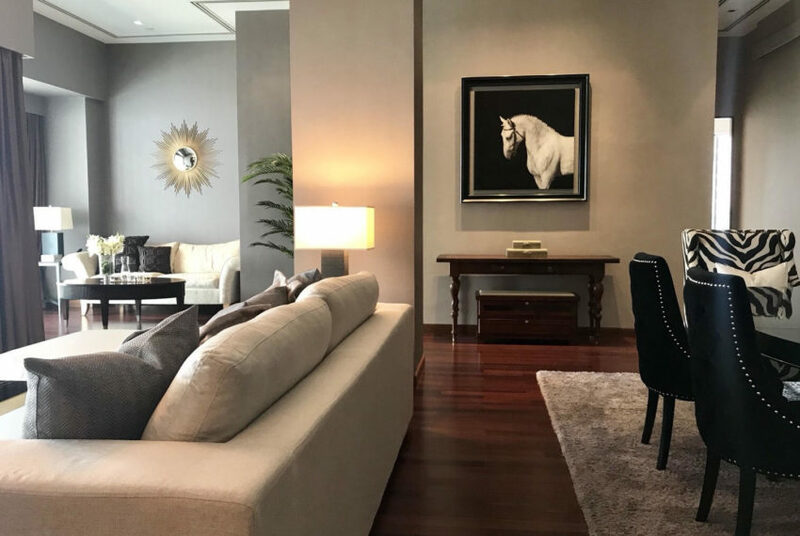 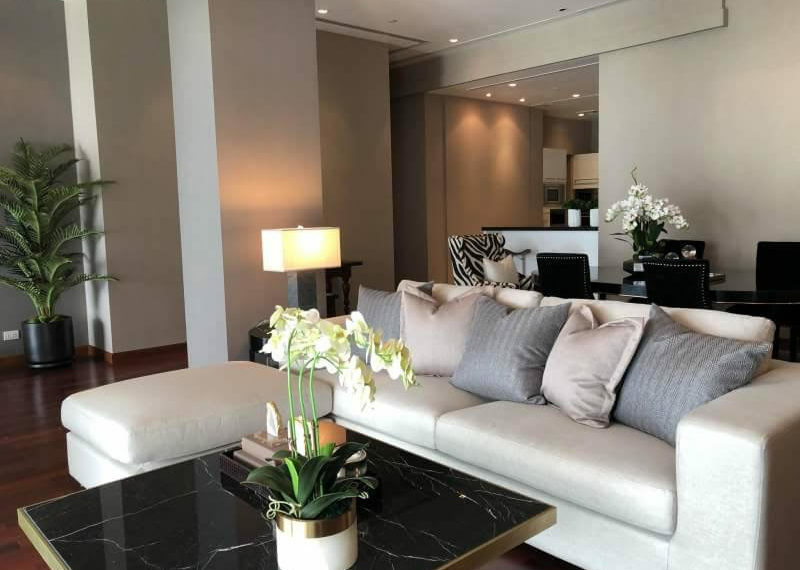 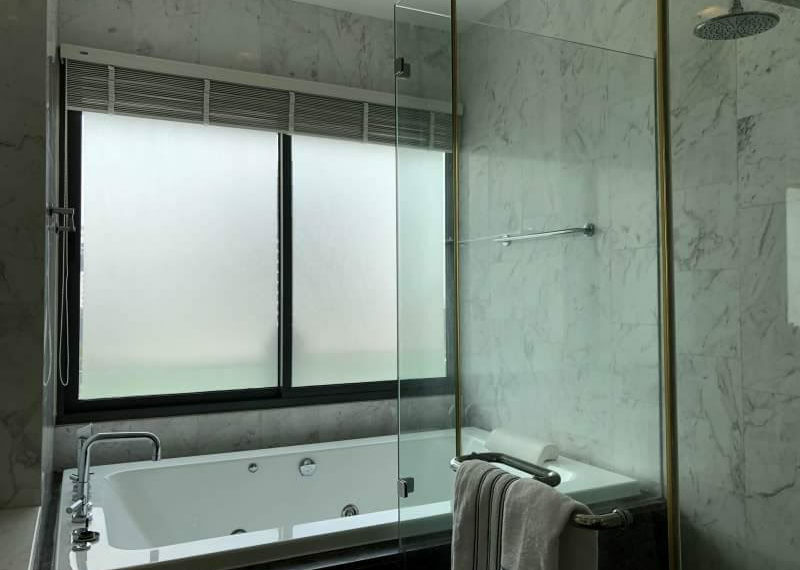 This 2-bedroom large condo near main Sukhumvit road features a spacious living area, 2 full sized bedrooms, 2 working rooms, large balcony with private swimming pool. 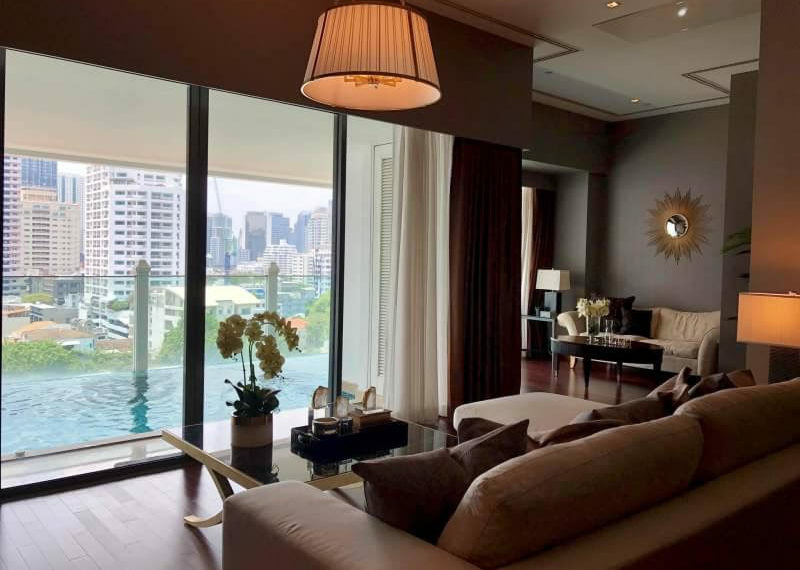 Price is ONLY 42,000,000 THB – transfer fee 50-50%. 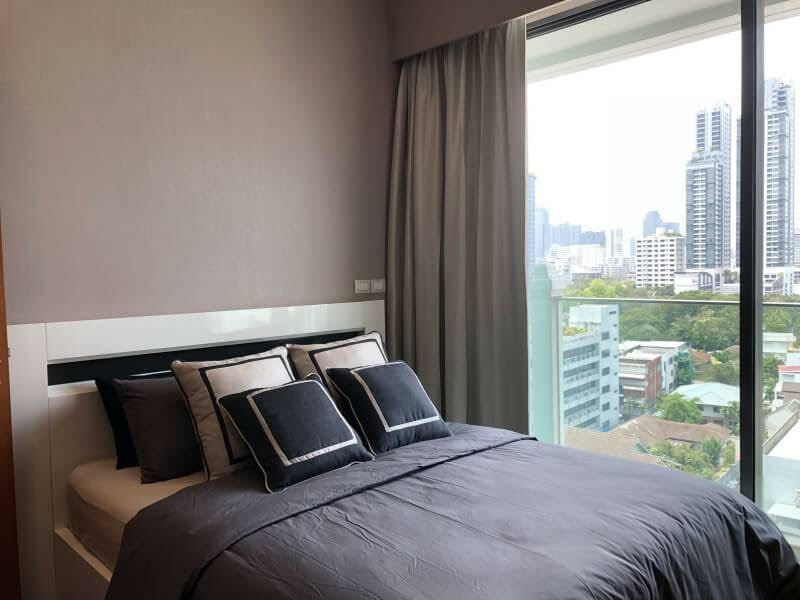 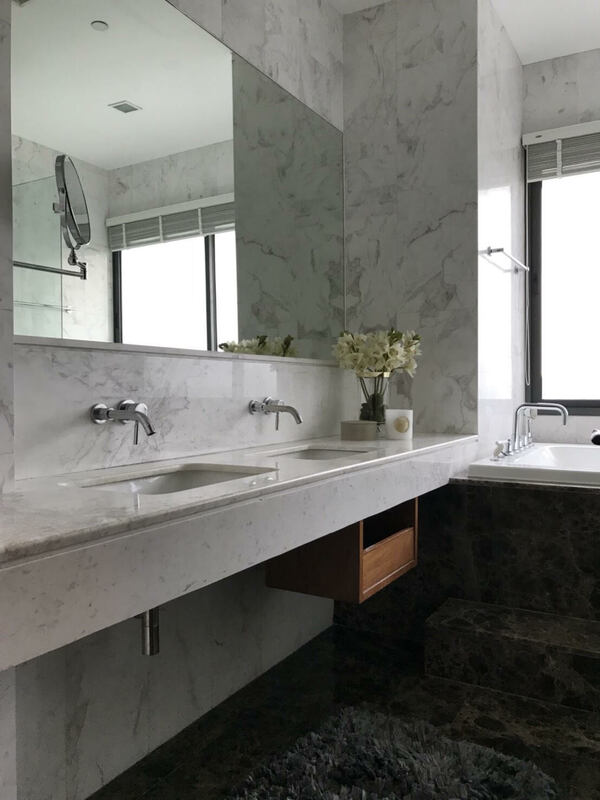 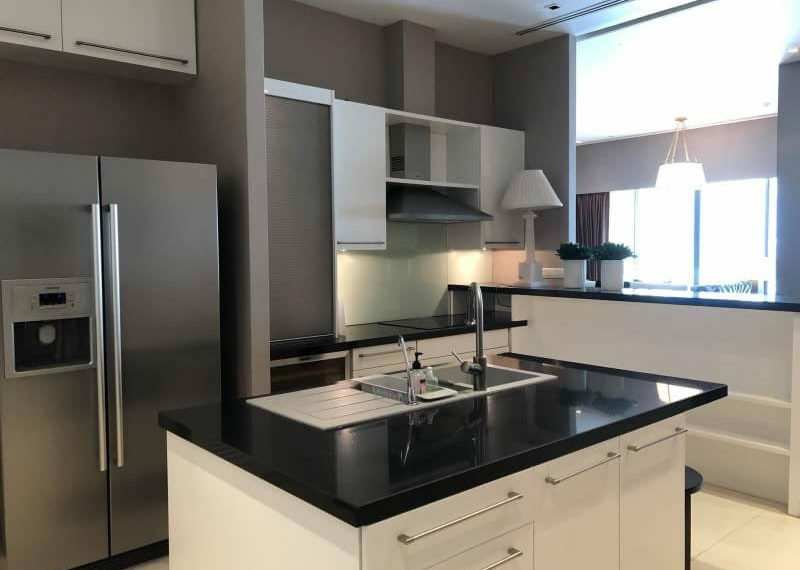 La Raffine Jambu Dvipa condominium is located in the heart of Bangkok business area on Sukhumvit 39 near BTS Phrom Phong.